Buy them the snack. After all, they just went through a breakup. The kindness of a stranger might help. Buy something different. The snack you wanted was a little unhealthy anyway. Buy the snack for yourself. You got there first, and that’s how it works. Maybe next time! @Carla Dyes for Biochem? lol. How does the lore support Synth and Armormech and the armor the ‘share’? Why ‘willpower’ and ‘strength’ for one, and the rest for the other? Somehow, I think your toon is Biochem, perhaps? 😛 Bias. Gotta love it. LOL Jason! I would agree that both artificers AND Biochemist should be able to make dyes. Hey now! That’s my story and I am stickin’ to it! Dye making should be a biochem skill too! 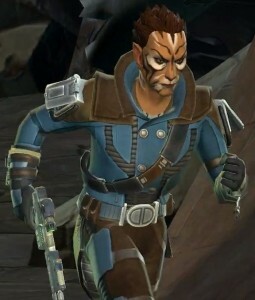 To be honest, crew skills since the Cartel Market was added, needs an overhaul. Crafters making armor and stat crystals have been really hurt. 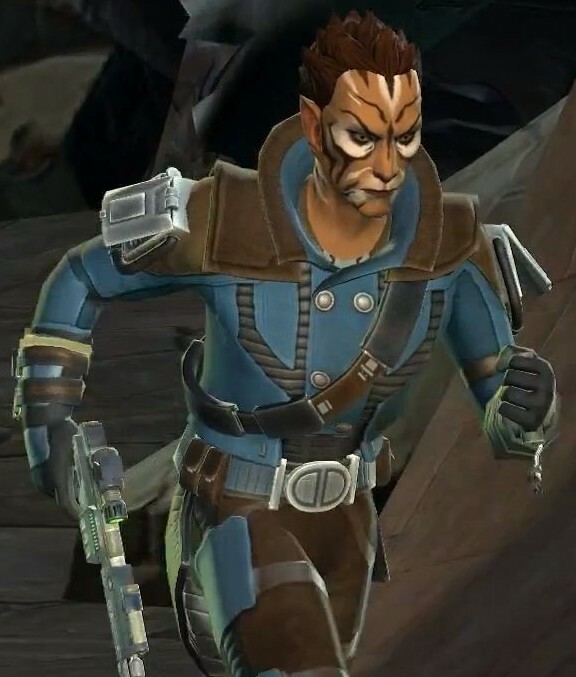 It probably won’t happen, but I think schematics, rather than armor sets should be sold on the Cartel Market…not going to happen, but just my opinion.